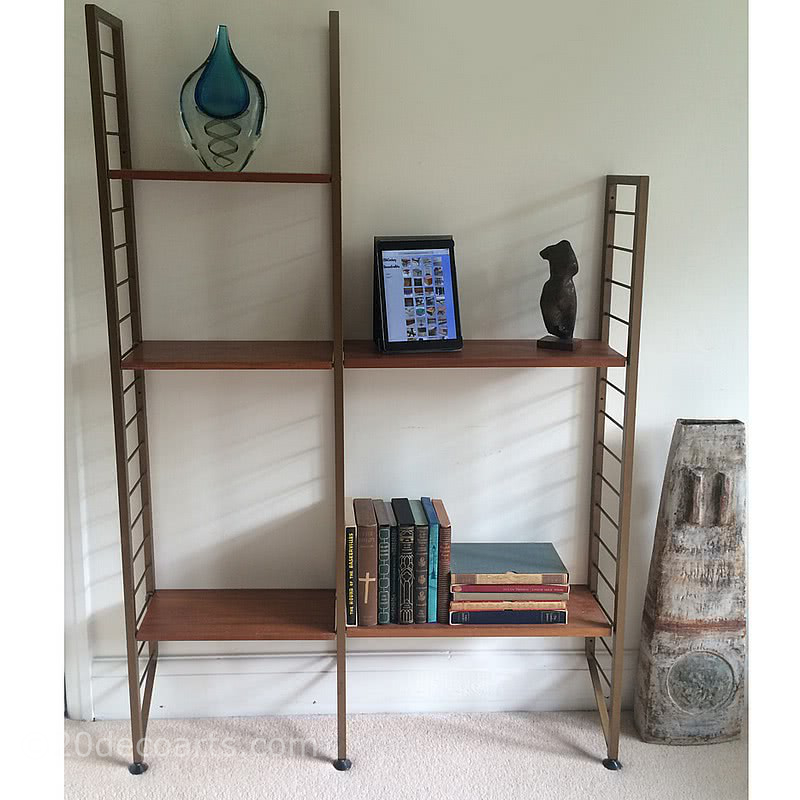 Ladderax shelving system created by Robert Heal c1964 for Staples of Cricklewood. I have more pieces of Ladderax including a run of 4 tall black ladder uprights and a run of shorter white uprights with a selection of cabinets and shelves. 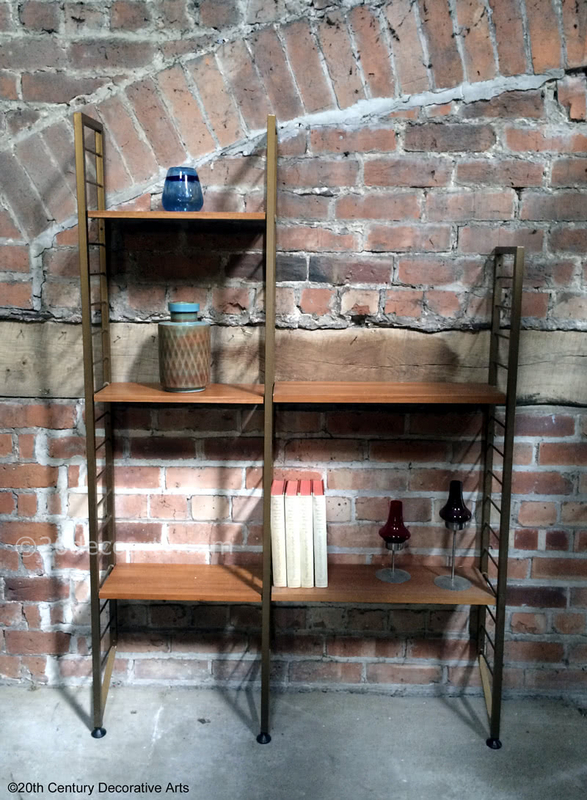 I also have a mixture of free standing, wall leaning, wood, bronze, black and white ladders.